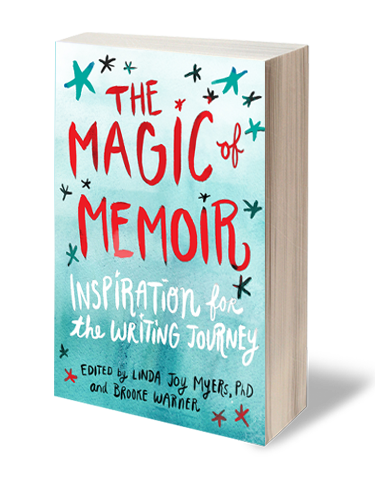 The Magic of Memoir is available wherever books are sold. We encourage you to buy our book on Indiebound, or to go into your local bookstore and ask them to order it for you. But yes, it’s available at Amazon and Barnes & Noble as well. Find the e-book at Amazon, Kobo, and at Apple’s iBookstore.